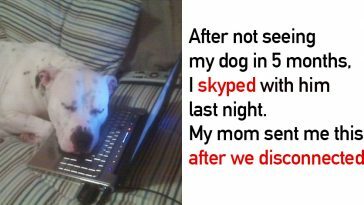 It’s a sad day for all dog lovers around the world. 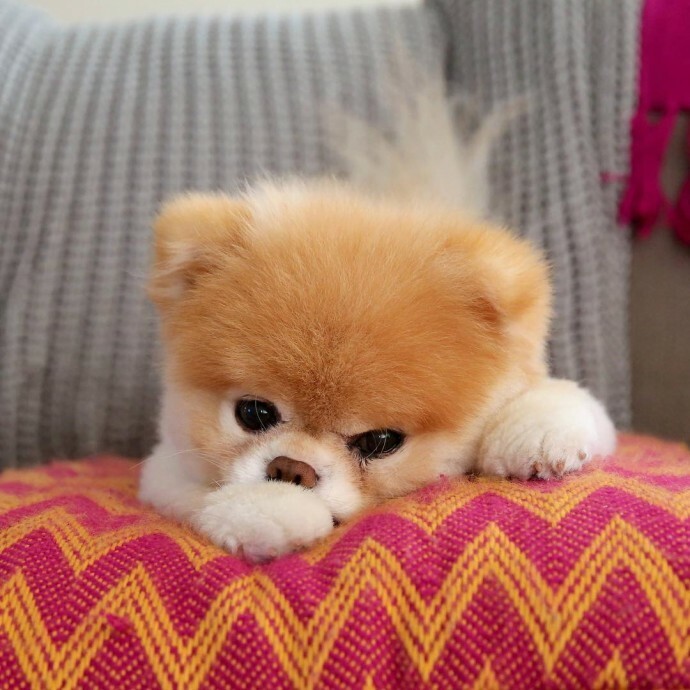 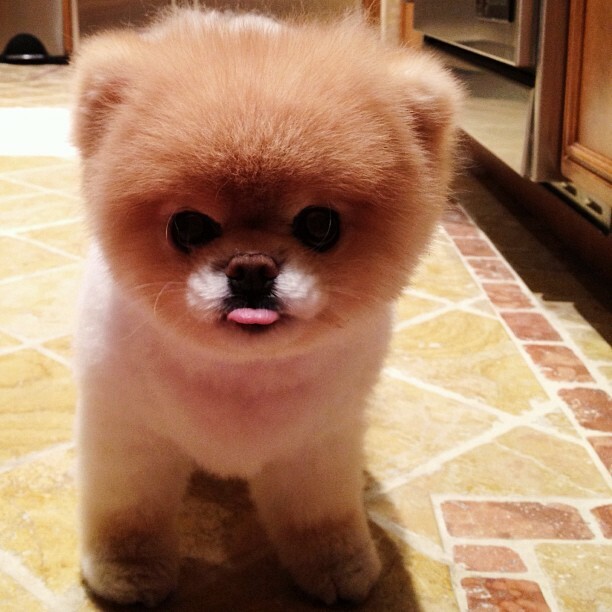 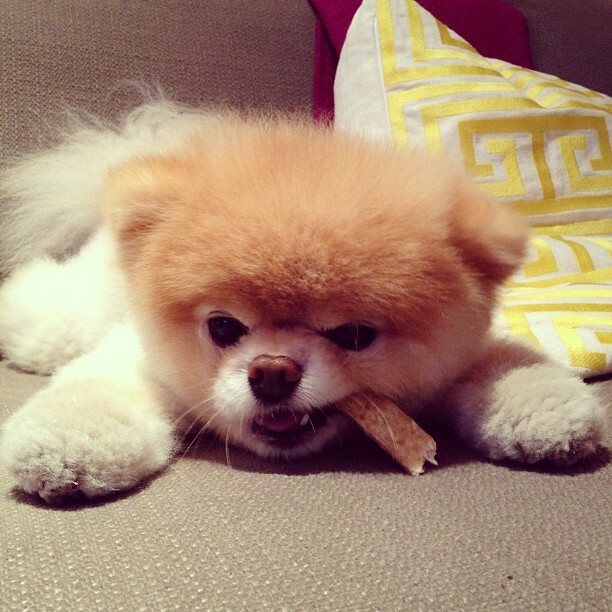 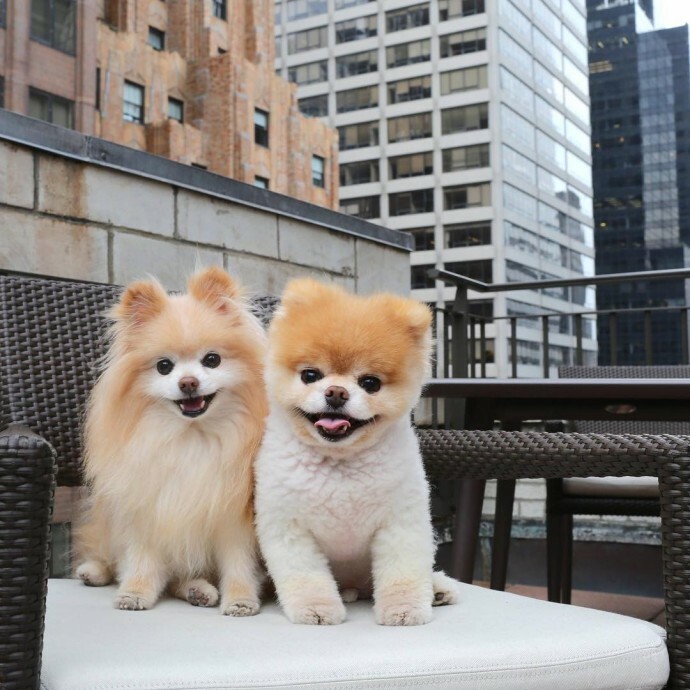 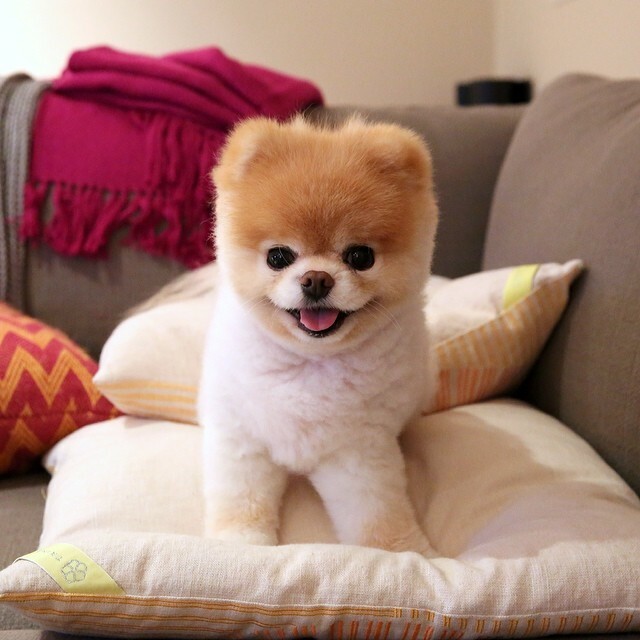 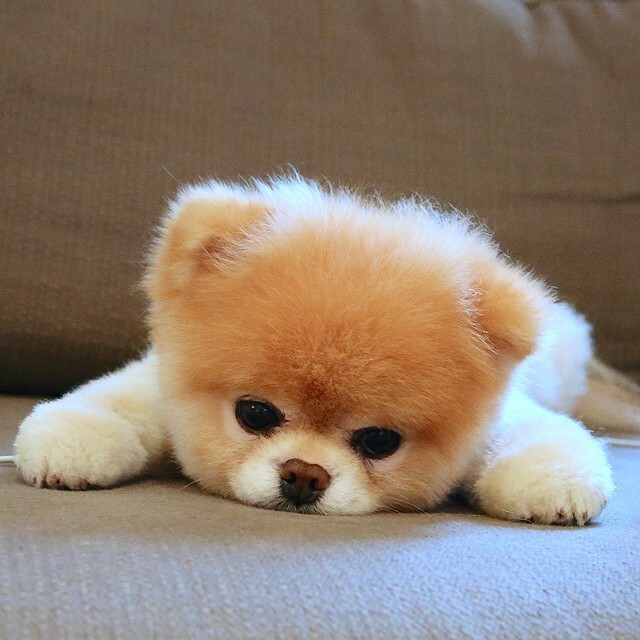 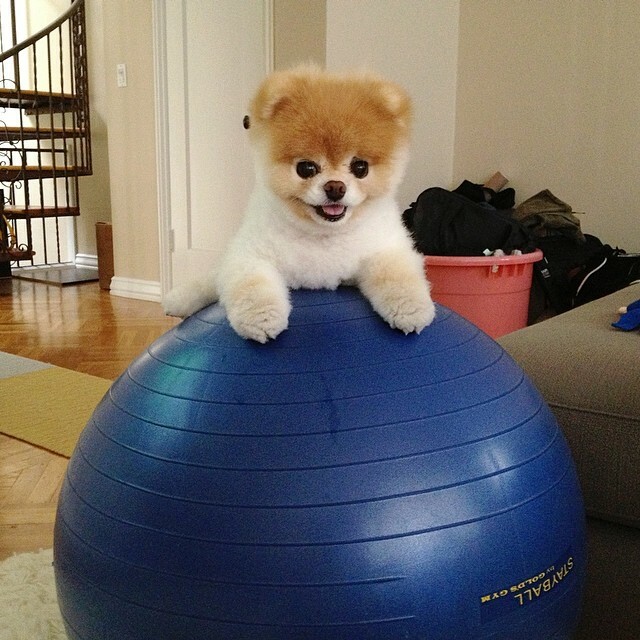 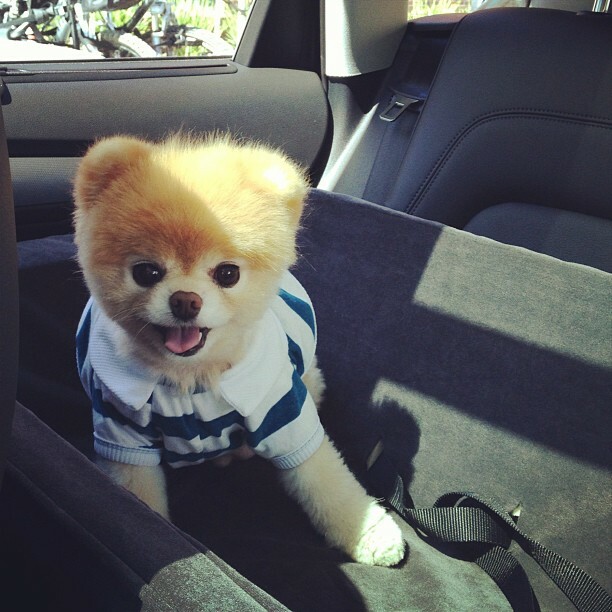 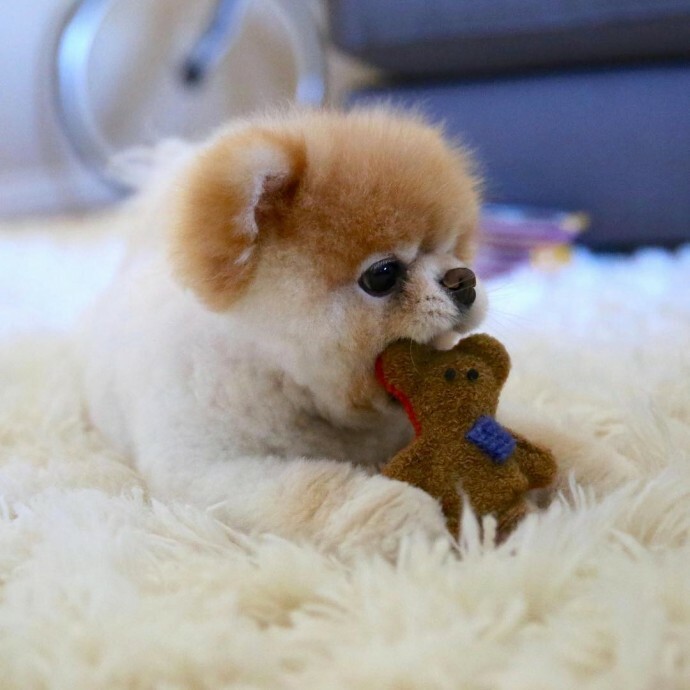 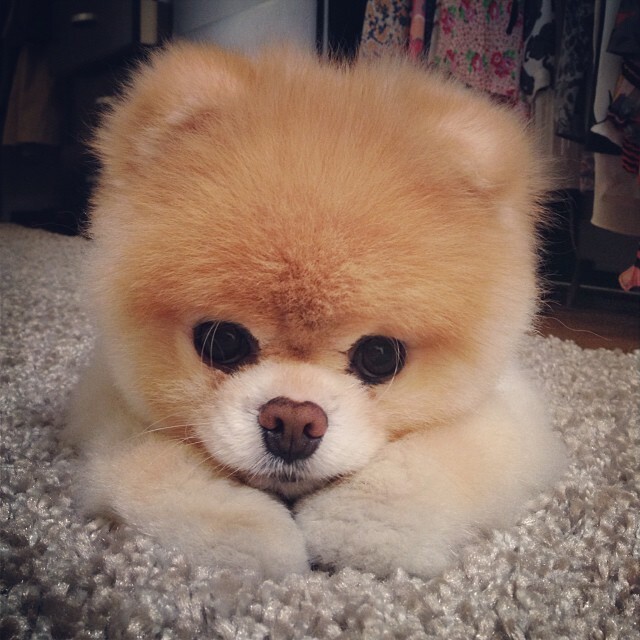 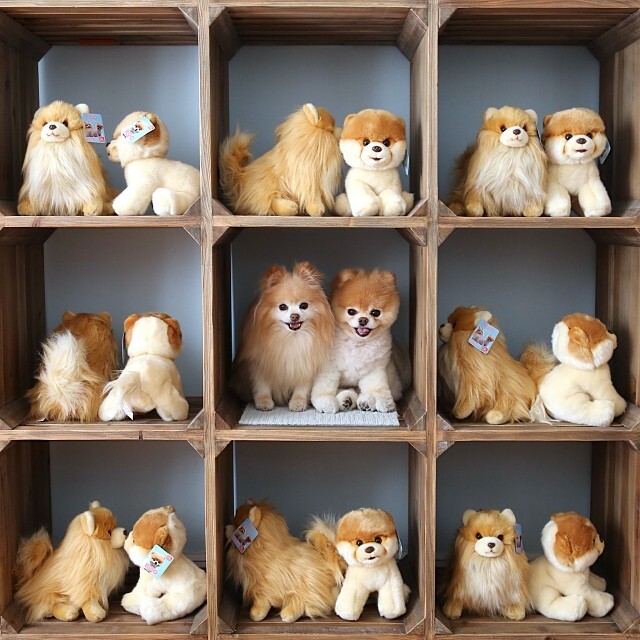 Boo the Pomeranian, commonly known as ‘the world’s cutest dog’, passed away at age 12. 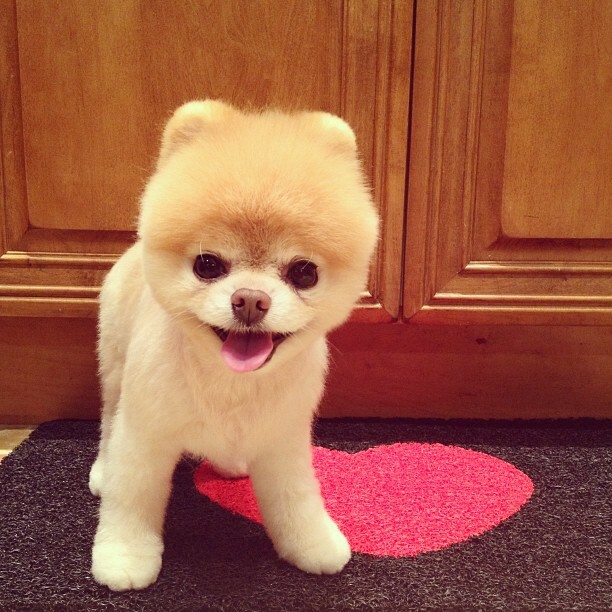 Shortly after his best friend Buddy died one year ago, Boo started to show signs of heart issues. 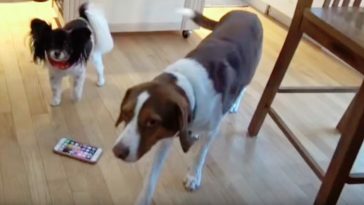 He was left literally heartbroken by the loss of the best friend of a lifetime. 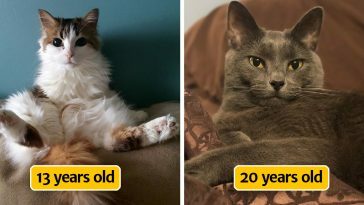 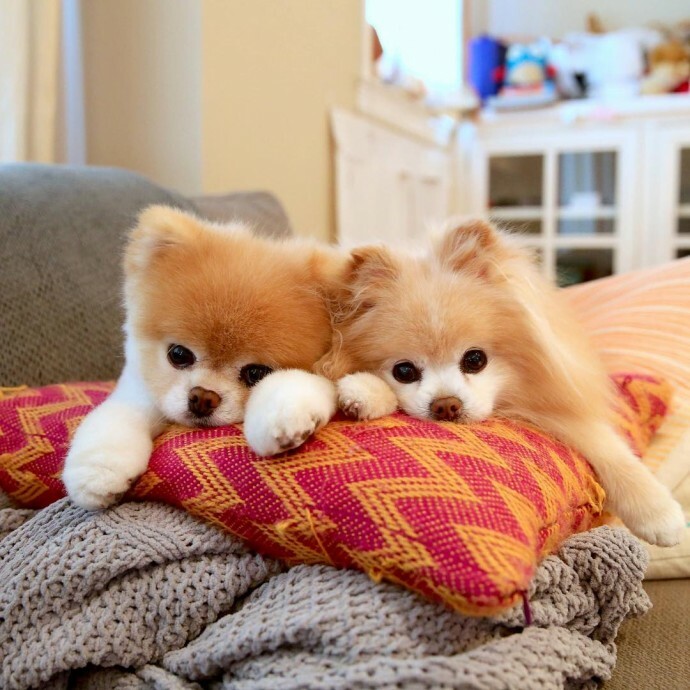 As his humans wrote in an announcement on Instagram, Boo gave them one more year of joy, before reaching his friend Buddy over the Rainbow Bridge. 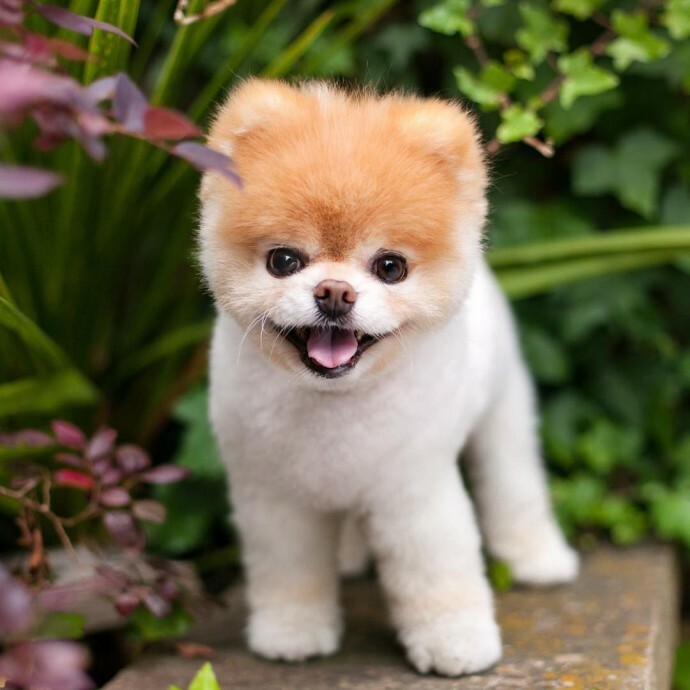 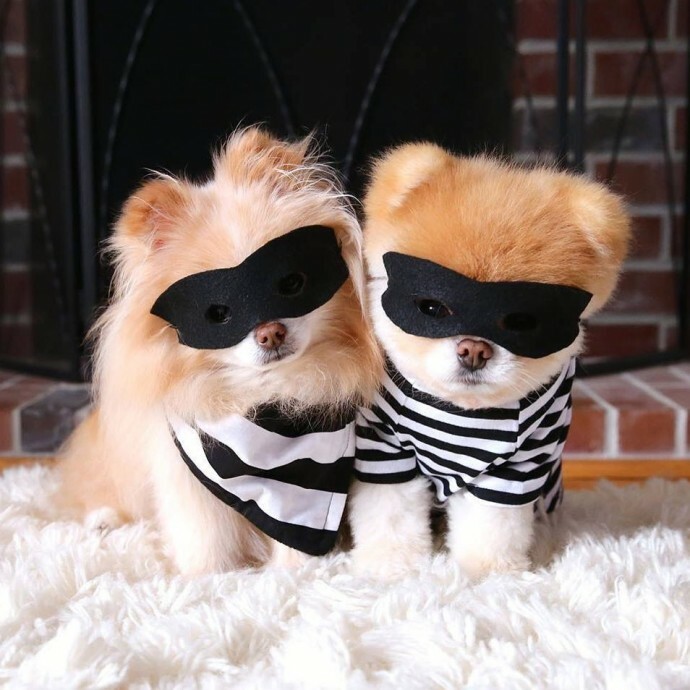 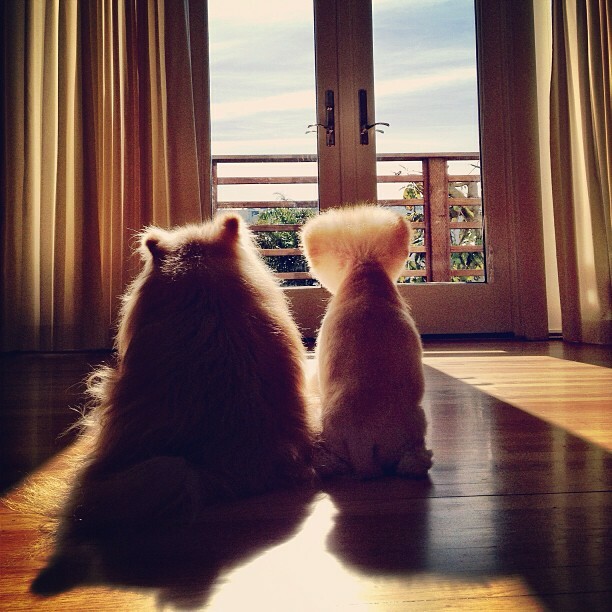 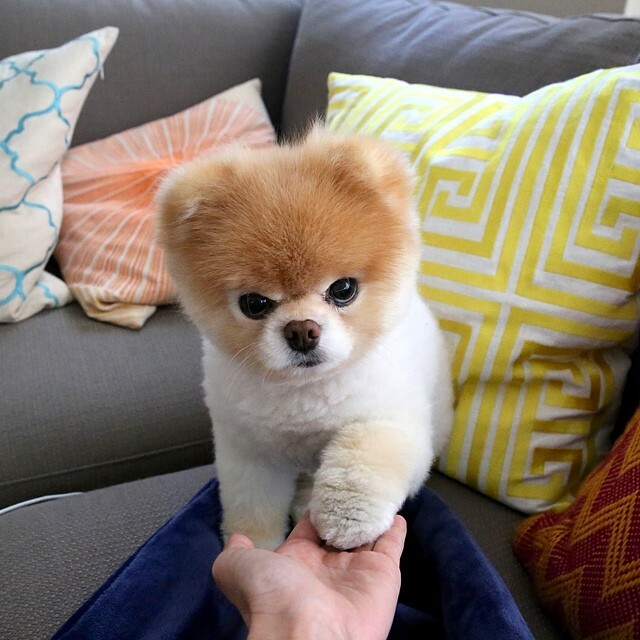 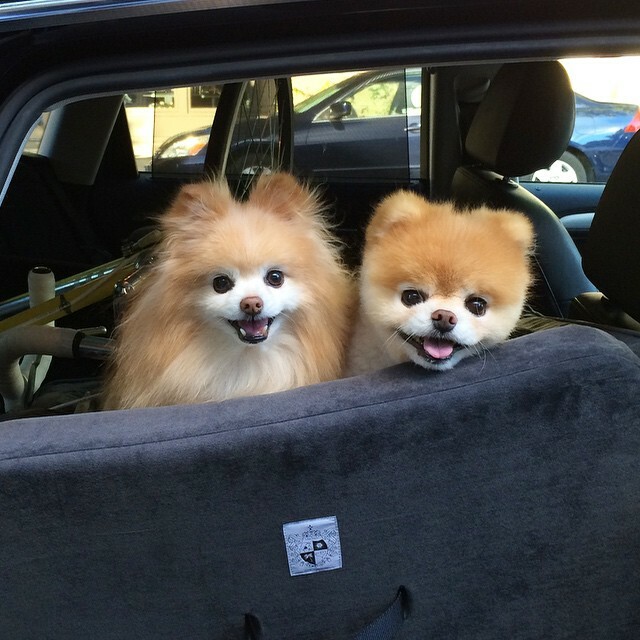 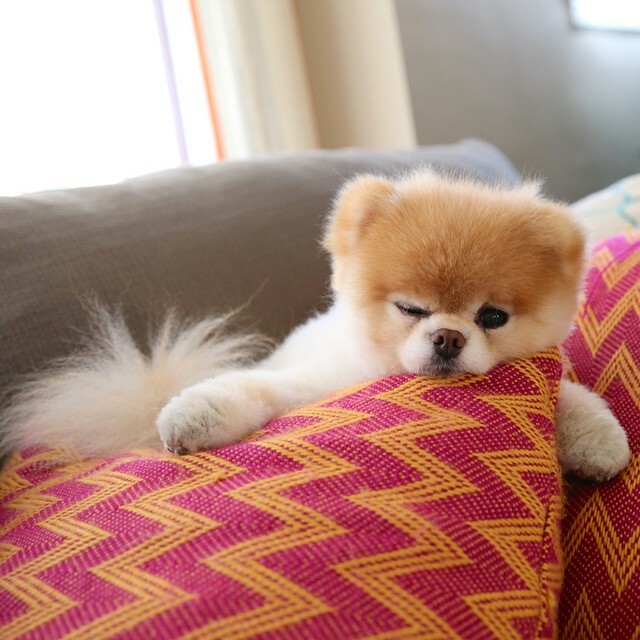 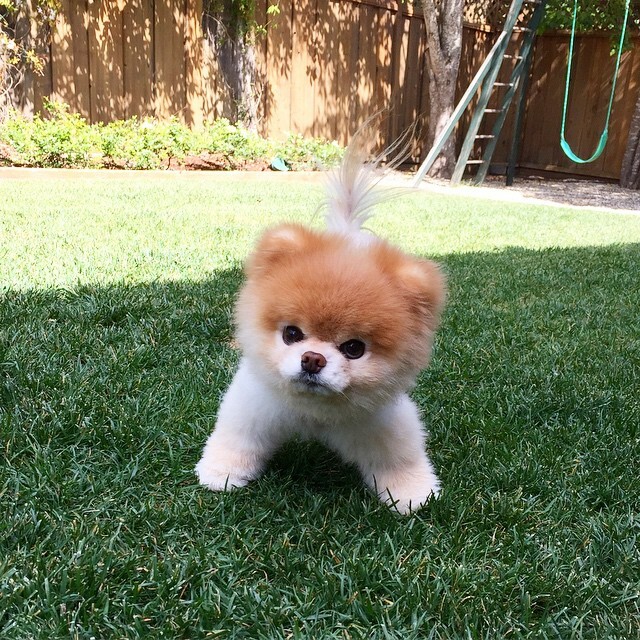 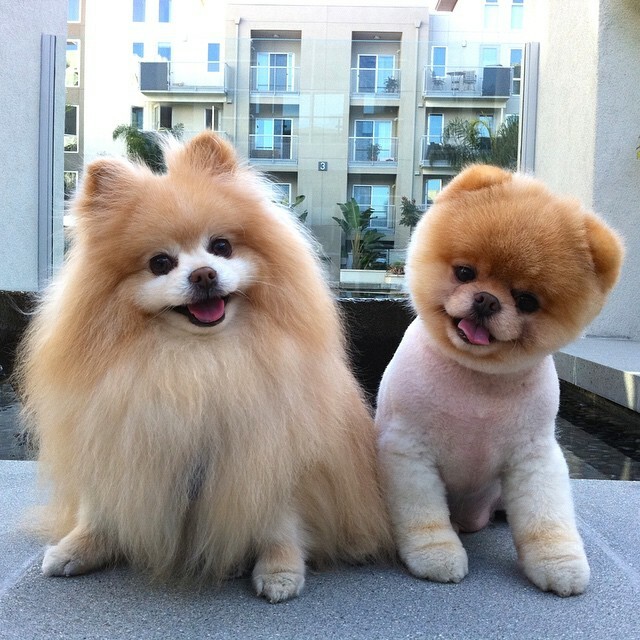 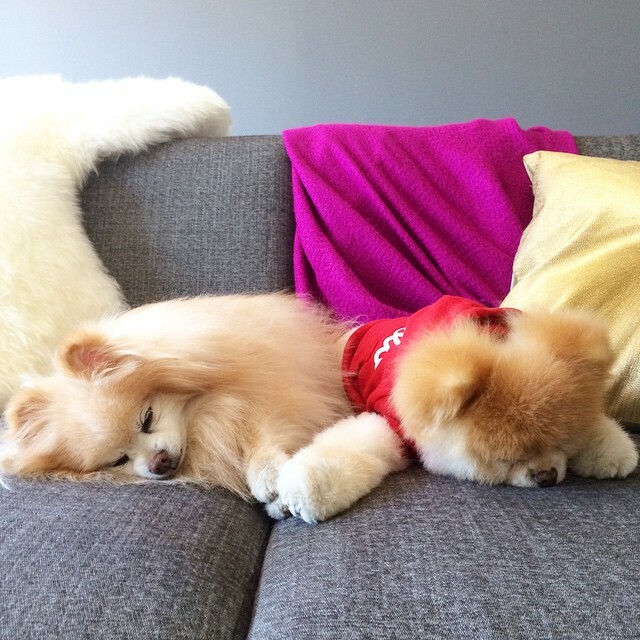 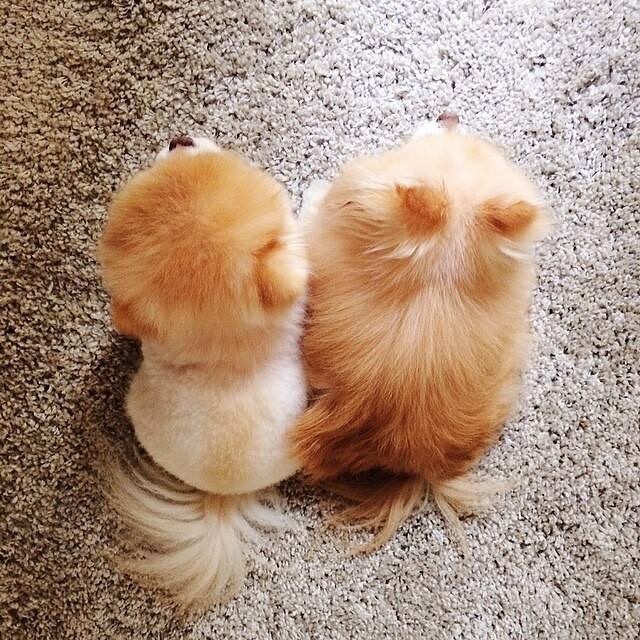 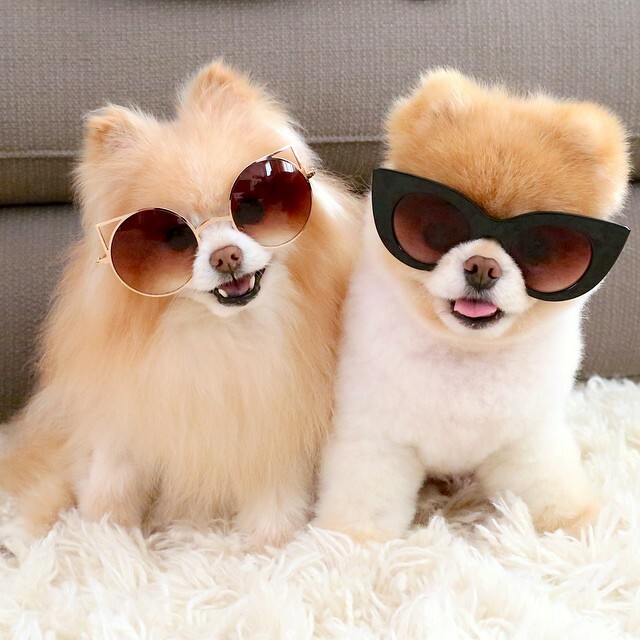 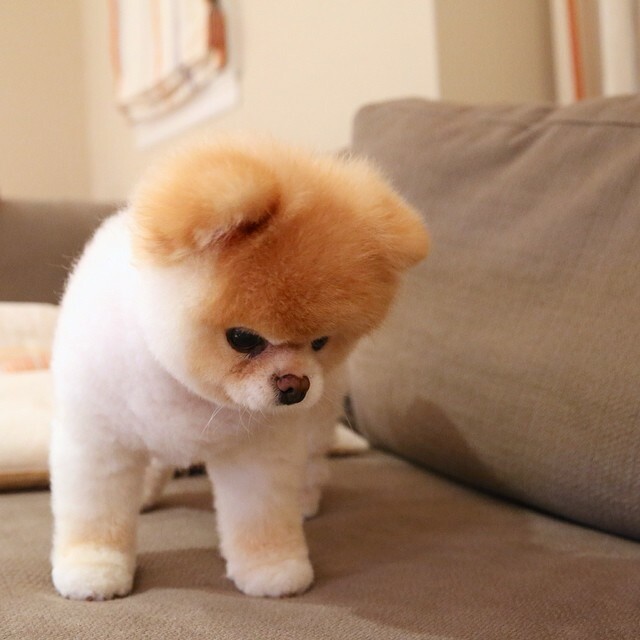 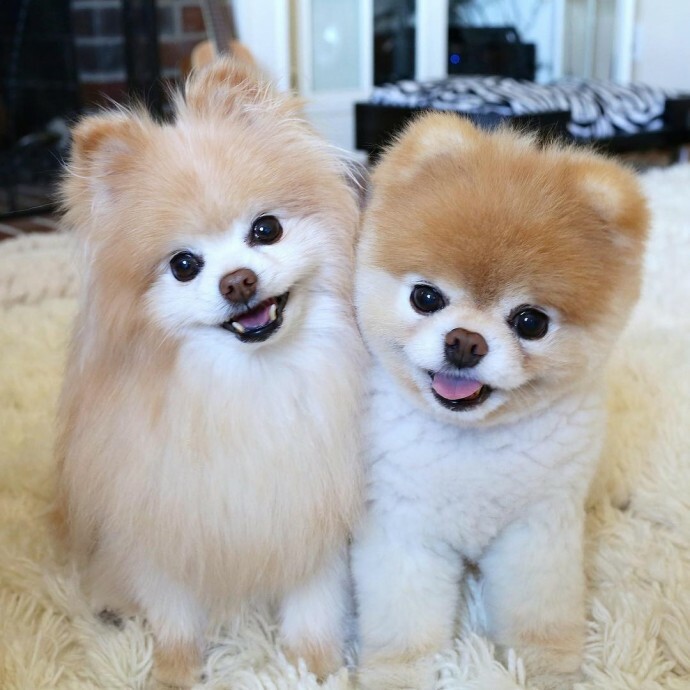 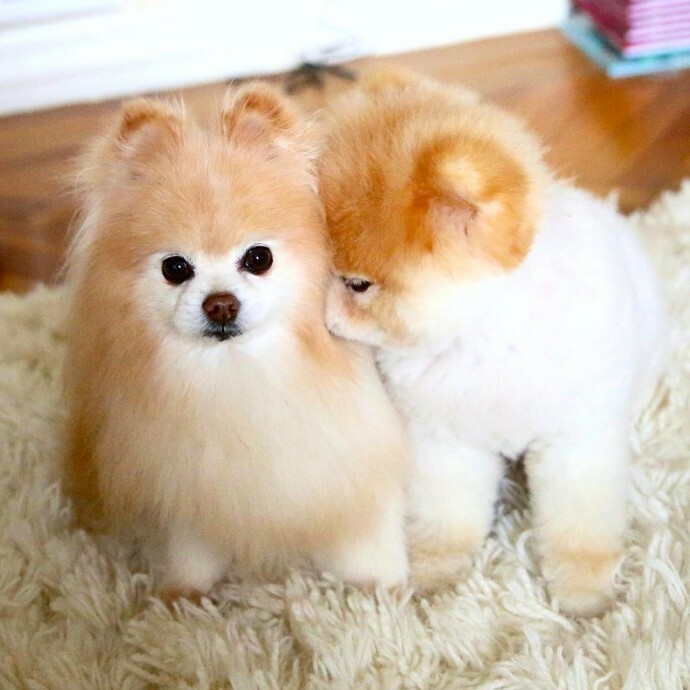 Boo became part of their family in the spring of 2006, and they opened a Facebook page dedicated to the cutest Pomeranian of all time about 10 years ago. 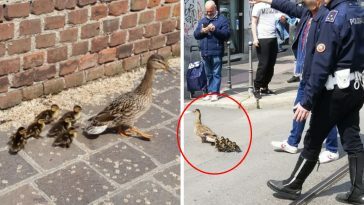 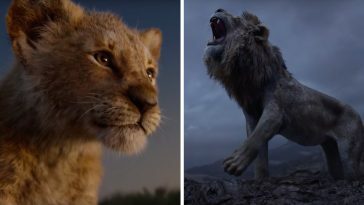 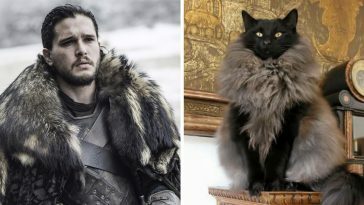 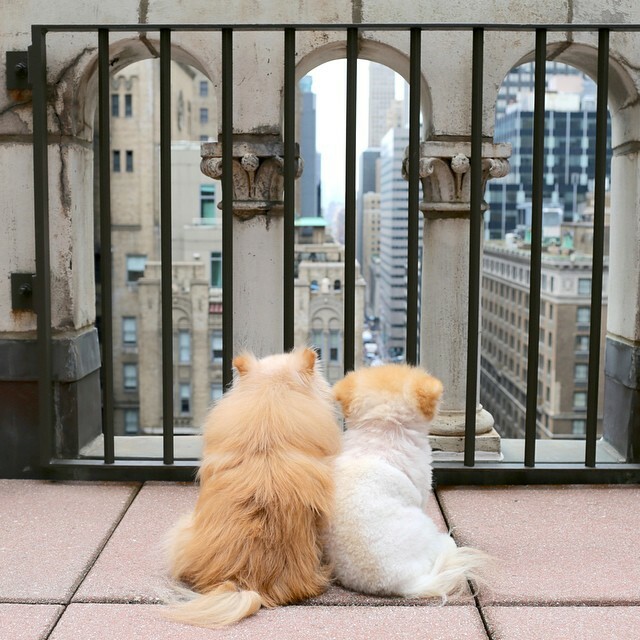 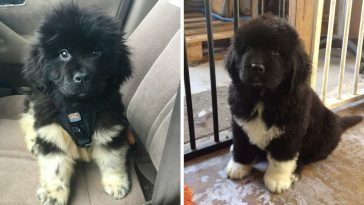 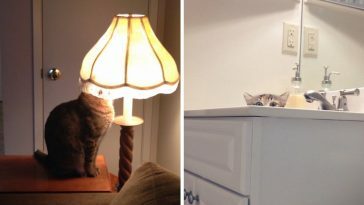 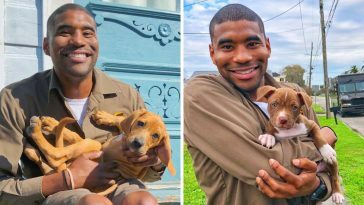 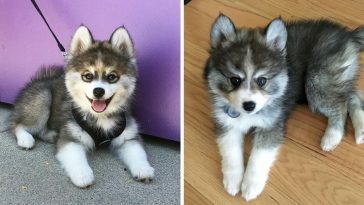 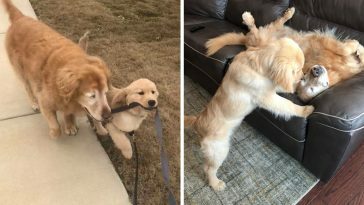 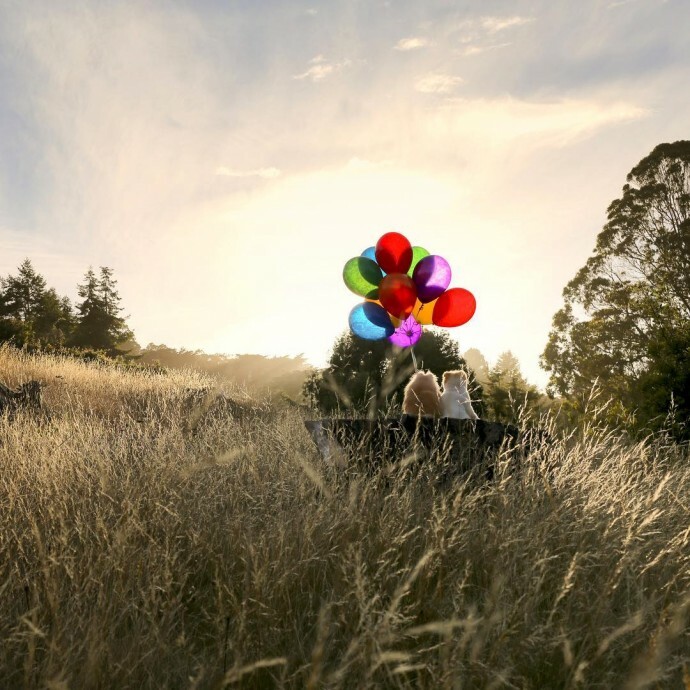 It was a time when socials weren’t overcrowded with so many pet stars, and that little pup who looked just like a teddy bear instantly became an internet sensation. 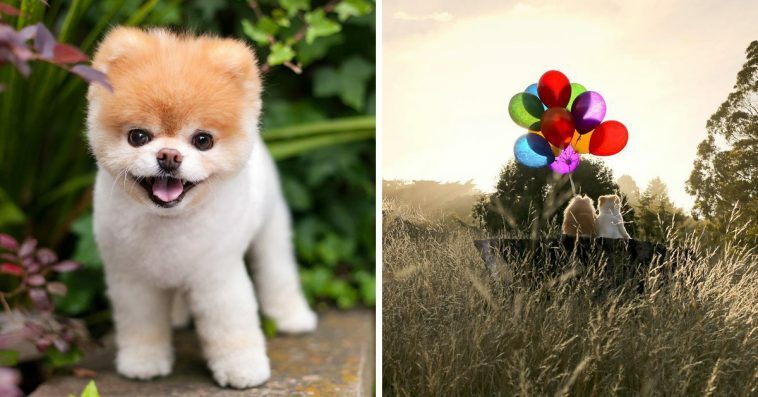 Boo brought happiness to so many people, and the best we can do is celebrate a dog we loved so much with some of his (and Buddy’s) most adorable photos.